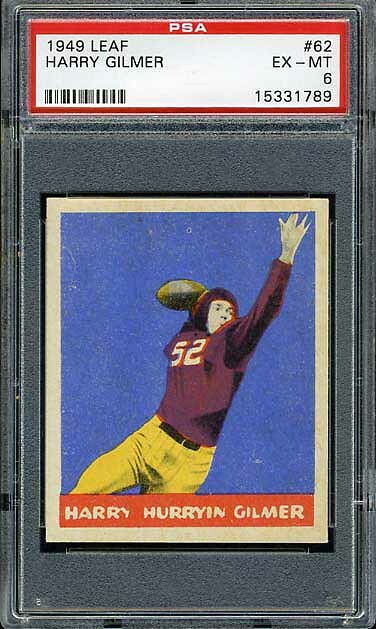 This set is definitely the red-headed step-child of the 1948 Leaf set. 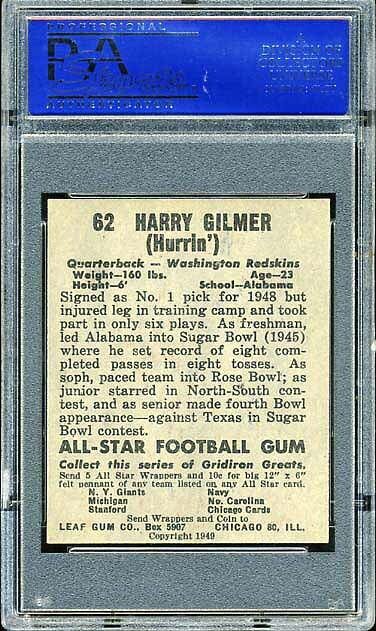 For some reason, I just do not see a lot of these cards up for auction. 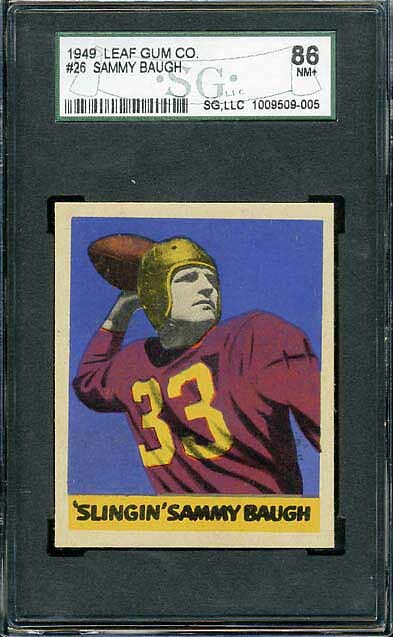 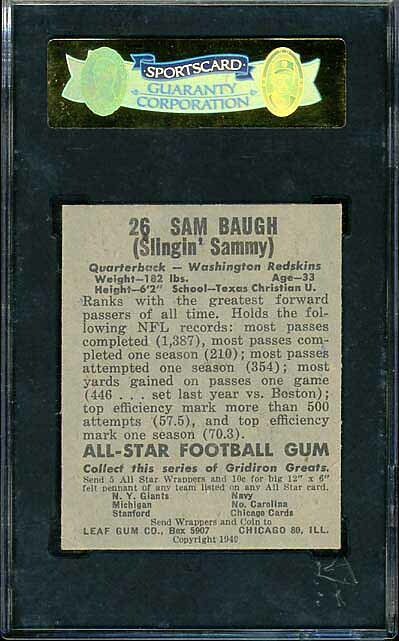 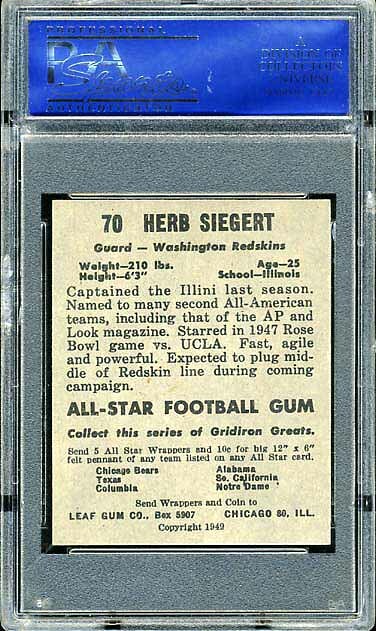 This set contains four Redskins football cards, three of which are shown below. 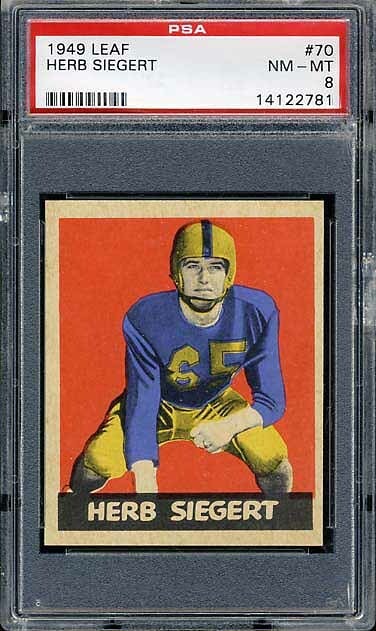 The first card in the set, Bob Hendreen, will be showing up shortly.